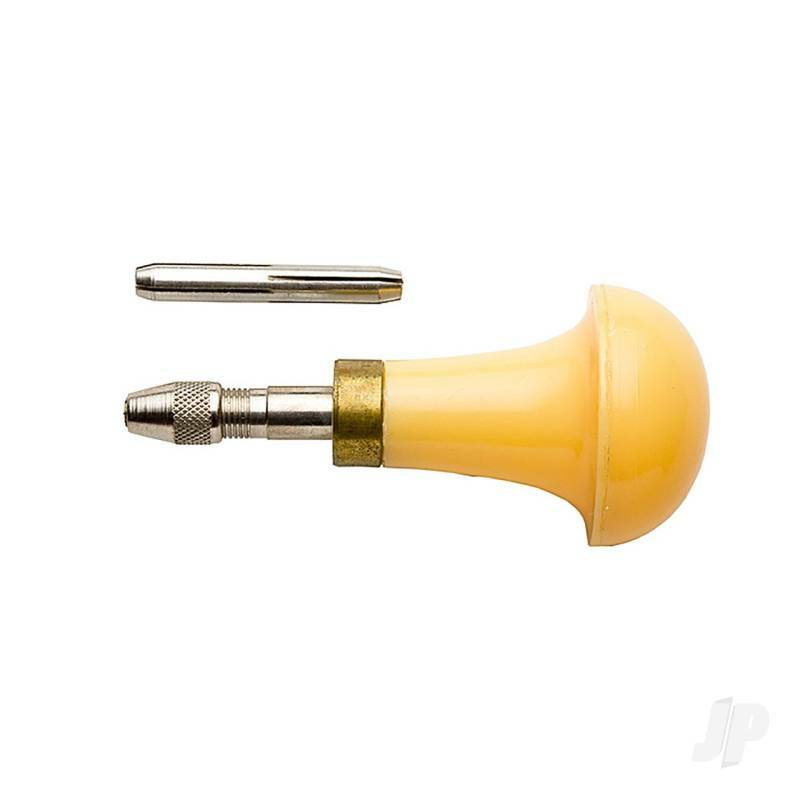 This mushroom pin vise is fits in the palm of your hand for that work that demands complete accuracy. Comes with a reversible corret to accept all drill dizes from #50 - #80. 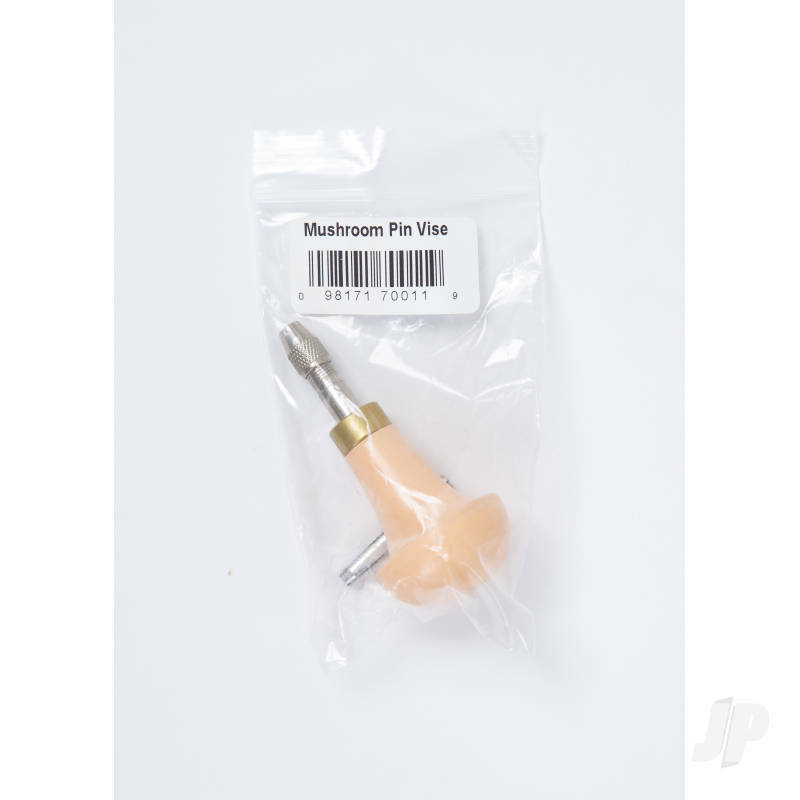 Mushroom pin vise is approximately 3.5in x .315in.